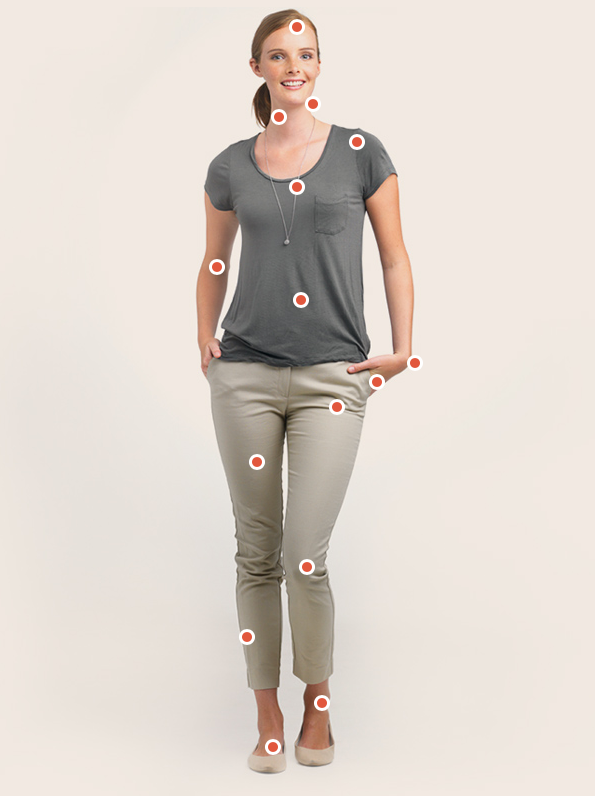 Use this tool to know what massage technique would be best suited for you. Ailments such as arthritis, fibromyalgia, cancer, migraine can be eased with massage therapy. improve your mind, body and soul. Gain a wider clientele base by adding your business listing to our database. List services available, add photos, office hours, social media and website links. Start a career in massage therapy that provides endless learning opportunities, rewarding life experiences and above all provide compassionate care for others. The New Brunswick Massotherapy Association-Association de Massothérapie du Nouveau-Brunswick (NBMA-AMNB) has been incorporated as a non-profit organization since 1988. Active members in the NBMA-AMNB must be in good standing with the regulatory College of Massage Therapy of New Brunswick. The NBMA-AMNB provides information and public education about Massotherapy and a free service to the public in locating Registered Massotherapists (RMTs) in communities across New Brunswick. The NBMA-AMNB provides a members’ forum for on-going professional development and exchange, and maintains high professional standards, including education and ethics. 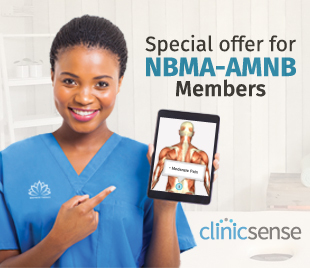 The NBMA-AMNB is a proven leader in the development and promotion of Massage Therapy as a valuable health service. Its leadership is evident at the National level in its role as a founding member of the Canadian Massage Therapy Alliance. At the Provincial level the NBMA-AMNB launched the efforts to protect the public with the passage of The Massage Therapy Act, 2013. This Act established the regulatory College. Also in 2013 the NBMA-AMNB was honoured to receive the distinction of the Lieutenant-Governor’s Dialogue Award. This award was presented to signify the NBMA-AMNB as a role model for Associations who champion the principles of harmony and respect in our diverse communities and in the diverse settings in which our members provide care. Healthy Mind. Healthy Body. Healthy Spirit.  Learn how Massage Therapy can aid your health.